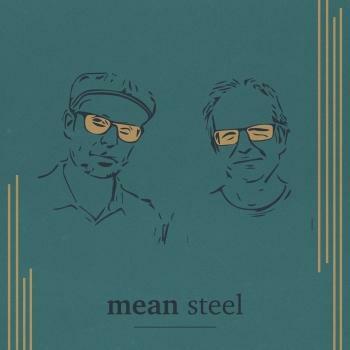 Mean Steel is a mean band, playing mean music by mean composers. 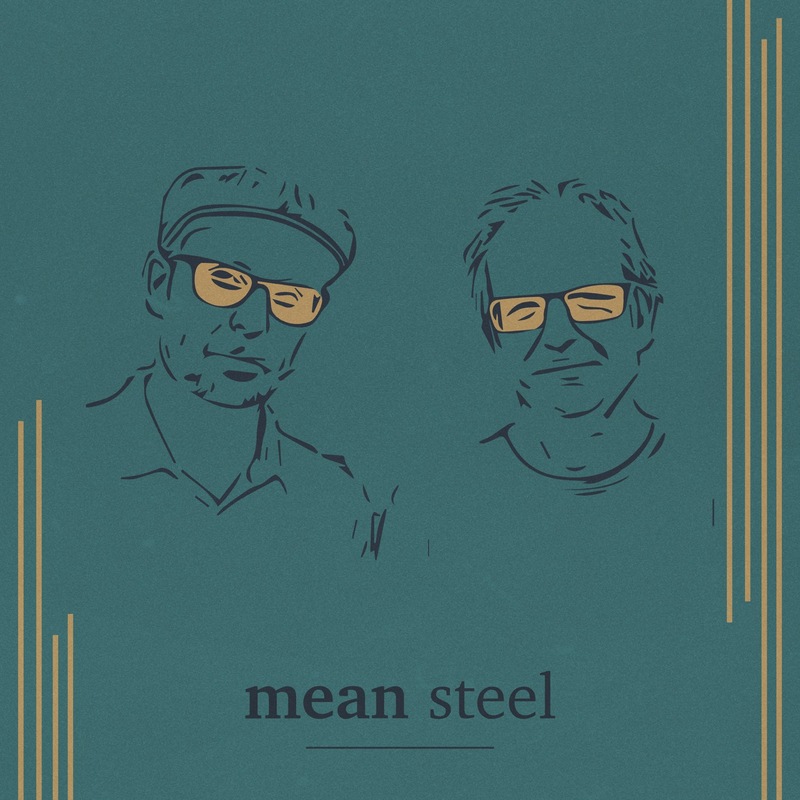 Besides, the band has a mean band name. 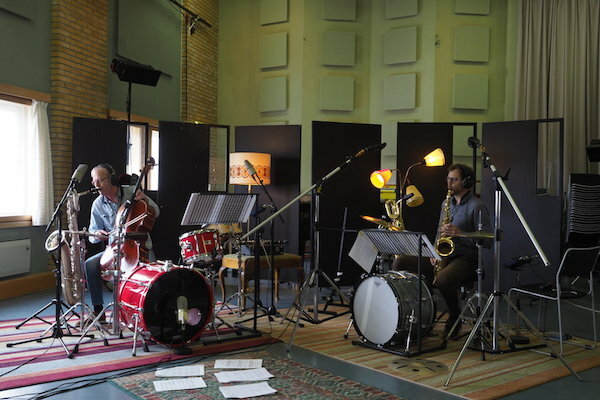 The band consists of Hans-Urban Andersson (cello/reeds/drums) and Ola Asdahl Rokkones (saxophones/drums), and they play compositions dedicated to them by Northern-Norwegian composers. By exploring most of the possible and impossible sounds and combinations of instruments, separately and together, they are close to be (re)introducing the punk in contemporary music. Their repertory consist of original music written by Lars Skoglund, Erik Stifjell, Torbjørn Ingvaldsen, Erik Håkon Halvorsen, Rune Larsen and Ola Asdahl Rokkones. Their first album is due in the autumn of 2018. (1983) lives in Tromsø in the north of Norway, and is one of few saxophonists working both within classical music and jazz. As a classical musician, he has appeared as a soloist with several renowned orchestras in Norway, Russia, Germany and France, among them the Mariinsky Symphonic Orchestra. He has commissioned and premiered music by numerous composers, such as Helge Iberg, Kjell Habbestad, Martin Romberg, Torstein Aagaard-Nilsen, Erik Stifjell, Lars Skoglund, Håvard Lund, Bodvar Drotninghaug Moe, Alexander Manotskov and Bjørn Breimo. As a jazz- and ensemble musician he is highly profiled through several groups, such as Marit Sandvik & Nova Onda, Treskatresk, Mike del Ferro Quintet, Mean Steel and Magyar Hot Club. In 2010 he was selected as the Norwegian representative to the prestigious European Jazz Orchestra. He has contributed on seven album releases - Norwegian Saxophone with Fabio Mastrangelo and The St. Petersburg Northern Sinfonia (2018 - LAWO Classics), Autumn Sessions with Mike del Ferro Quintet (2018 - Finito Bacalao Records), Flor with Marit Sandvik & Nova Onda (2018 - Finito Bacalao Records), I denne søte juletid with Terje Baugerød (2017 - TerjeB Production), JazzPoetry with Cats vs. Kitchen Utensils (2013 - Finito Bacalao Records), Son del Ecuador with Sonora Cimarrón (2012 - Acustico), and Pirate Bay with DripP (2010 - Finito Bacalao Records). He has also worked with various dance- and theatre ensembles. He has studied with several acclaimed teachers including Vibeke Breian, Jean-Yves Fourmeau and John-Pål Inderberg, and completed his musical education at the Music Conservatory of Tromsø in 2007. In 2012 he received the culture prize of Tromsø Municipality.